The Congresswoman-elect is now the first woman to ever win the district and the first Democrat elected there since 1968. 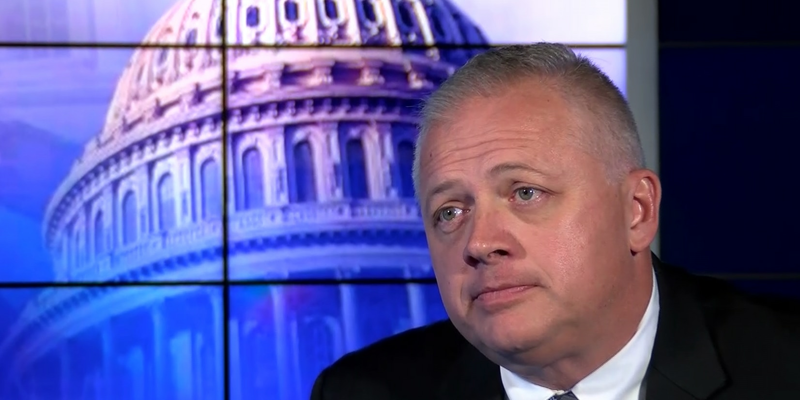 Denver Riggleman won handily over Democrat Leslie Cockburn (COE'-birn) in Tuesday’s race for the 5th District. 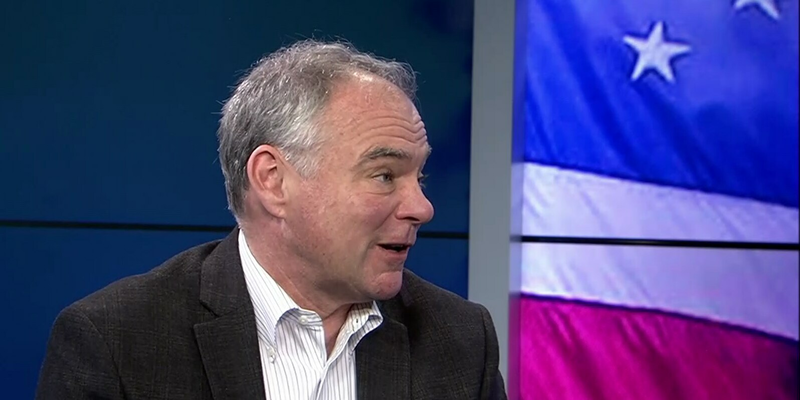 With the midterms over, Virginia Democrats are looking to keep riding a wave of voter discontent with President Donald Trump to take control of the state legislature next year. 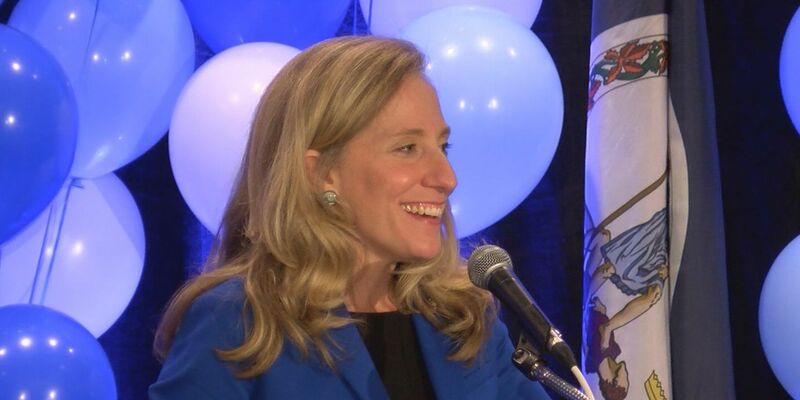 Congresswoman-elect Abigail Spanberger will join 96 other women elected into the U.S. House of Representatives, Tuesday night. 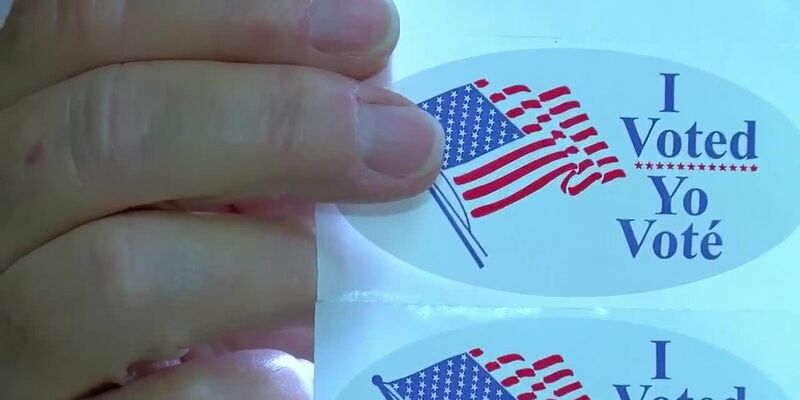 Voters across the Richmond area say they had issues when casting their ballots at the polls. Rep. incumbent Dave Brat said he would not be conceding Tuesday night in his tight race with Dem. 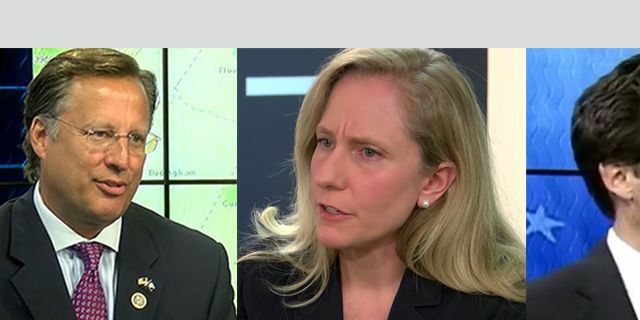 Abigail Spanberger. 33 states have now legalized marijuana to some extent. Republican Rob Wittman has been re-elected to the U.S. House of Representatives. 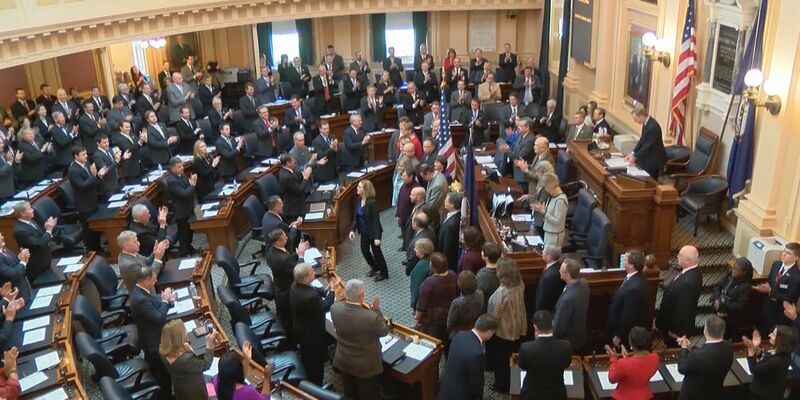 Republican U.S. Rep. Morgan Griffith has been re-elected in one of Virginia's most reliably right-leaning districts. Democrat Jennifer Wexton has defeated two-term Republican incumbent Barbara Comstock in a northern Virginia congressional race that drew national attention. 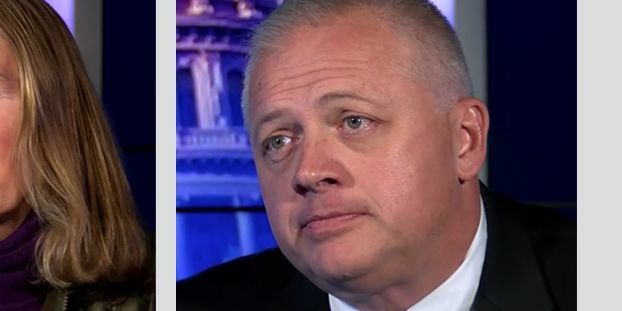 A Republican state lawmaker has defeated his Democratic challenger to maintain GOP control of Virginia's 6th Congressional District. 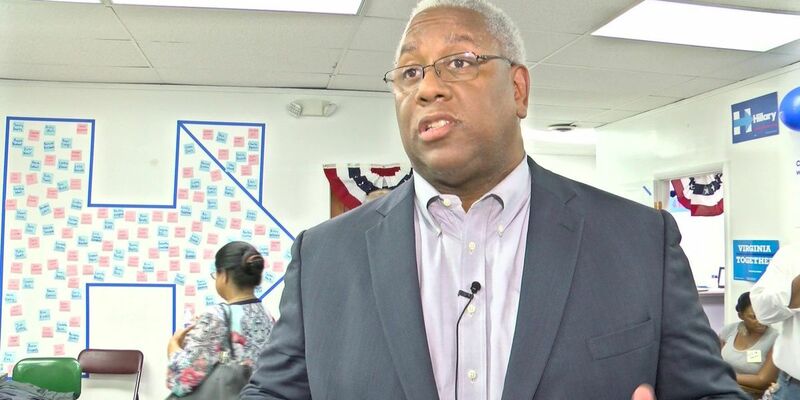 Republican Joe McNamara defeated Democrat Carter Turner Tuesday in a Roanoke-area House district. 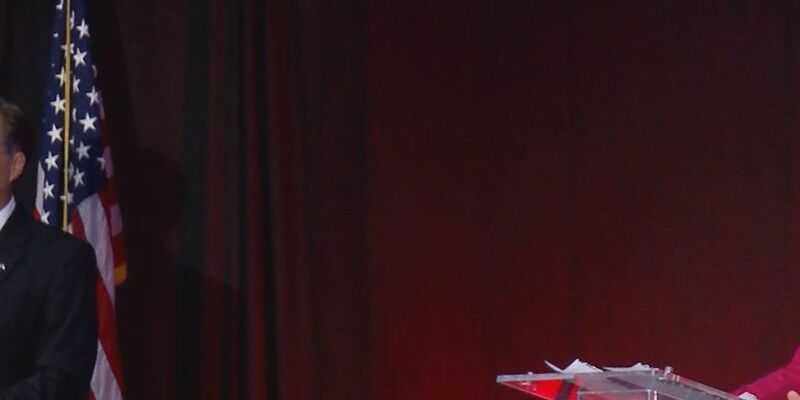 Democrat Elaine Luria defeated Republican U.S. Rep. Scott Taylor of Virginia on Tuesday in a closely watched race that represents a swift turnaround from the incumbent's lopsided victory just two years ago. 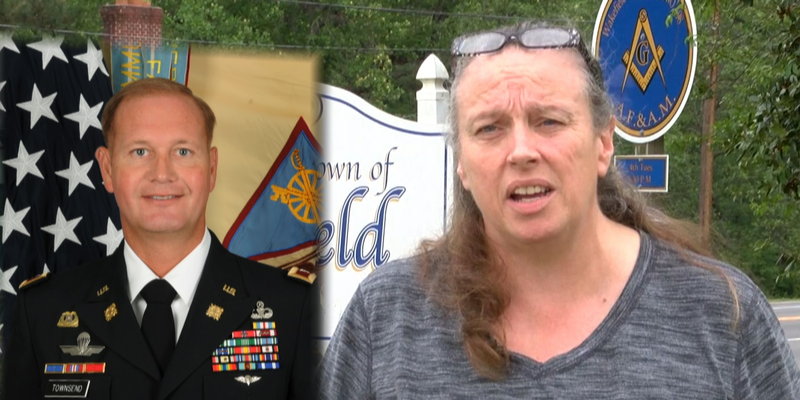 Virginia voters have decided to pass two amendments to the state Constitution to allow for tax exemptions affecting spouses of veterans and homeowners in flood-prone areas. 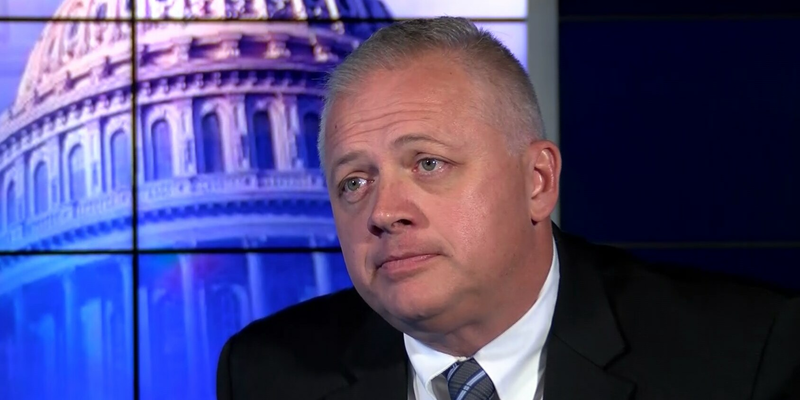 Republican Denver Riggleman will take the 5th District Congressional seat, winning over hopeful Leslie Cockburn. 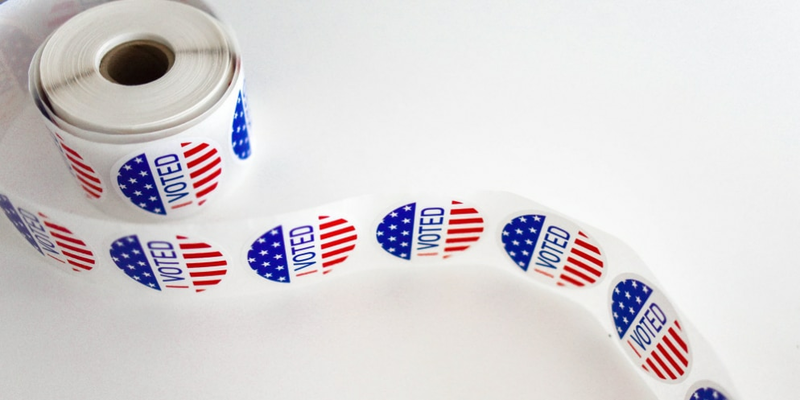 Precincts across Virginia are reporter near “presidential” numbers in voter turnout for the 2018 Midterm Elections. 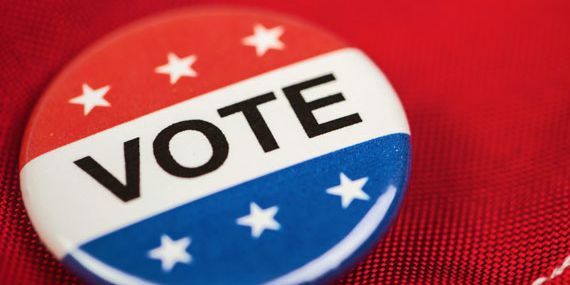 The State Board Elections is holding four media briefings throughout the day Tuesday to update Central Virginia residents on any issues that may happening. 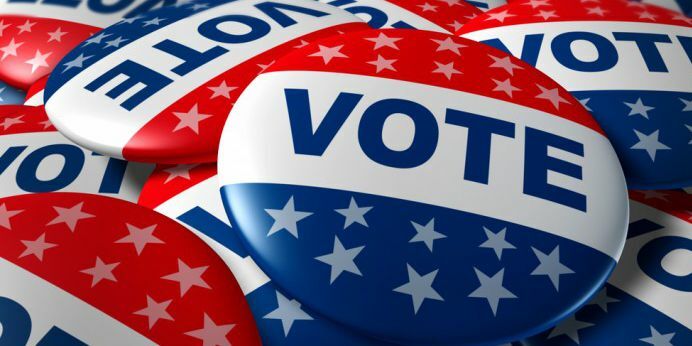 There's a number of midterm races that could be make history throughout the nation - here's a look at 15 of them. 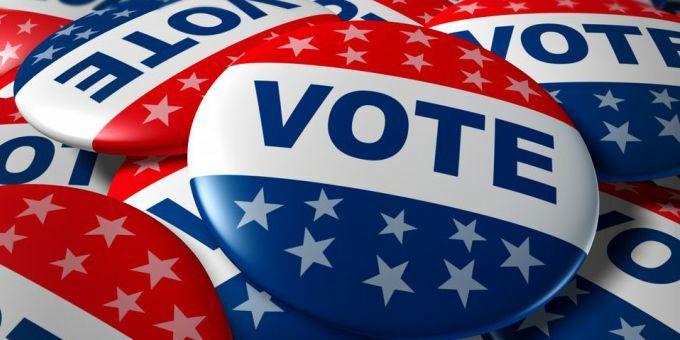 Certified candidates for the Nov. 6 general election. 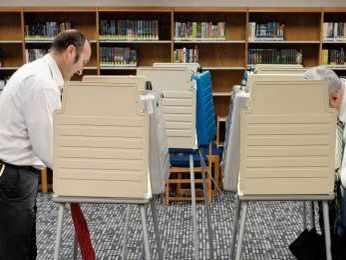 As voters fill out their ballots on Election Day, a record could be set in Virginia: The number of selfies at a polling place. 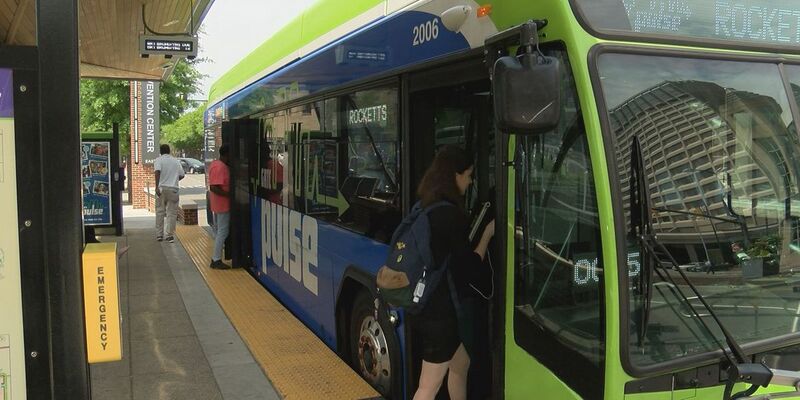 GRTC and other organizations offering free rides on Election Day. 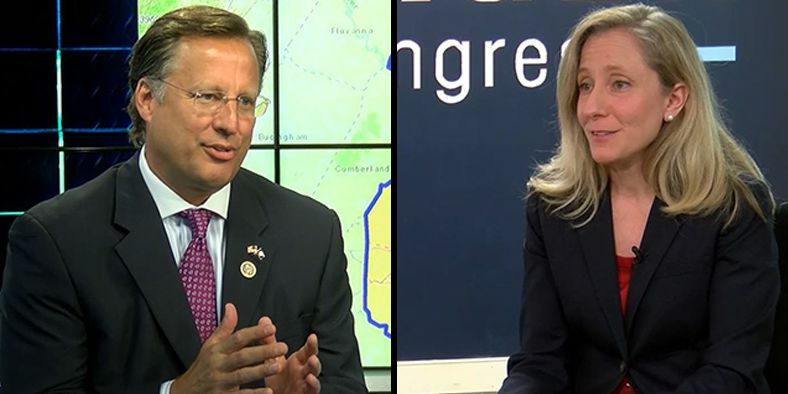 A recent poll shows that Brat and Spanberger are locked in a statistical tie for the seat. 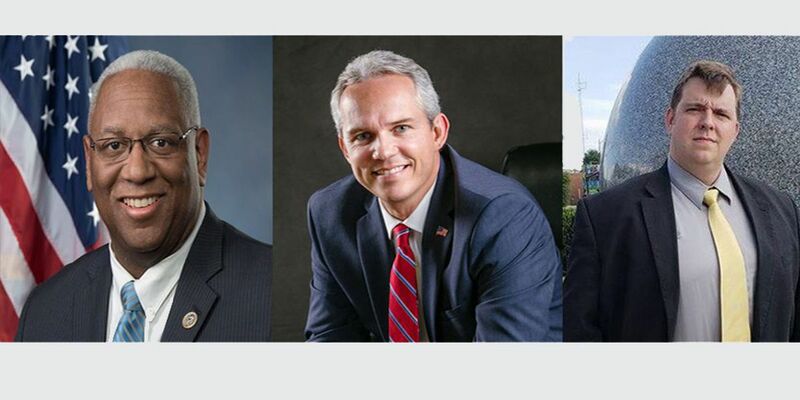 Political analysts say the race in the 5th Congressional district is now a “toss up.” That could mean a big change for the traditionally Republican district. Both proposed amendments would give localities the option to extend certain tax breaks to some homeowners. 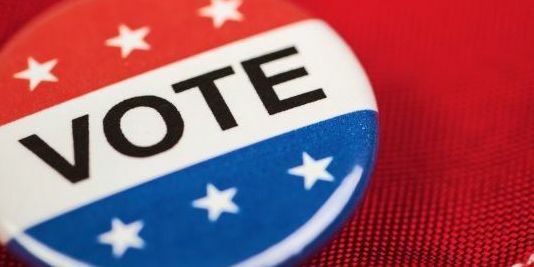 When you head to the polls on Election Day on Nov. 6, you’ll see three names on the ballot for U.S. Senate -- incumbent Democrat Tim Kaine, Republican Corey Stewart and Libertarian Matt Waters. 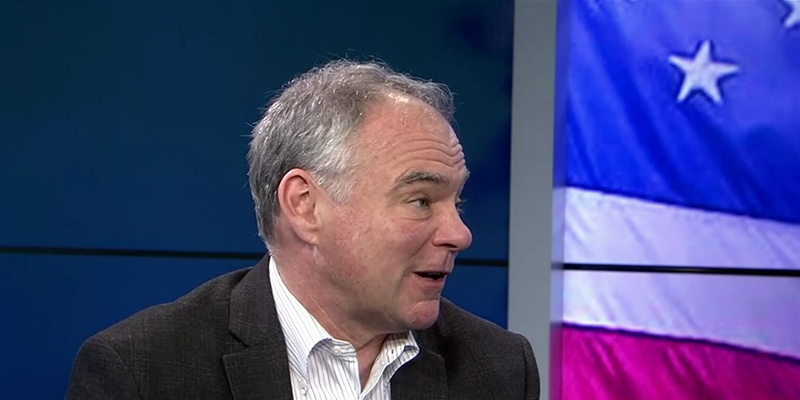 In a radio ad released last week, U.S. Sen. Tim Kaine sings the praises of fellow Democratic candidate, Jennifer Wexton - in Spanish. 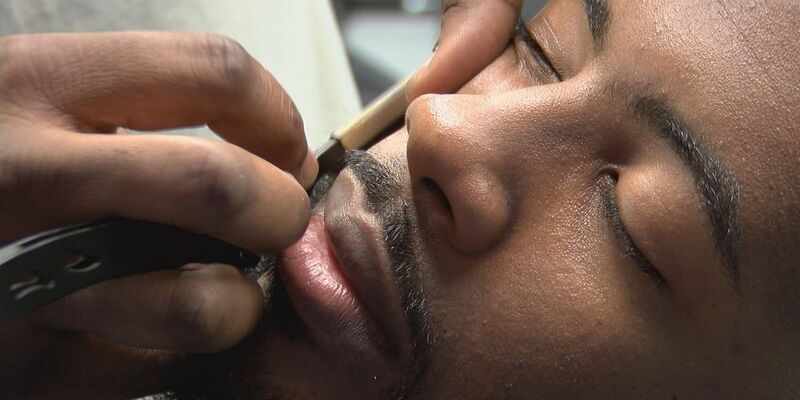 The 5th District stretches north to south in the central part of Virginia and includes the cities of Danville and Charlottesville as well as counties such as Brunswick, Buckingham, Cumberland, Fluvanna, Lunenburg, Mecklenburg and Prince Edward. 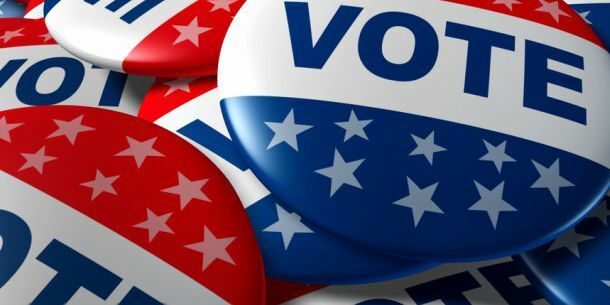 Spanberger leads Republican incumbent Dave Brat 46 percent to 45 percent in the poll released Monday. Talking Points Memo reported last week that recent campaign finance reports show four of the staffers who were named in civil court proceedings got paid as recently as mid-September. 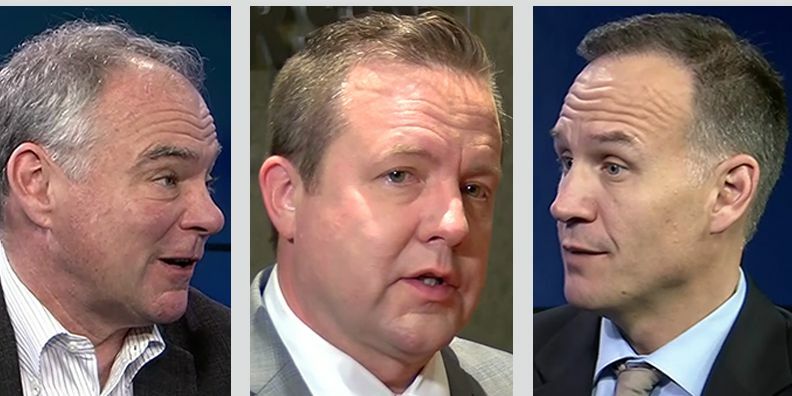 Who’s financing Corey Stewart’s campaign? 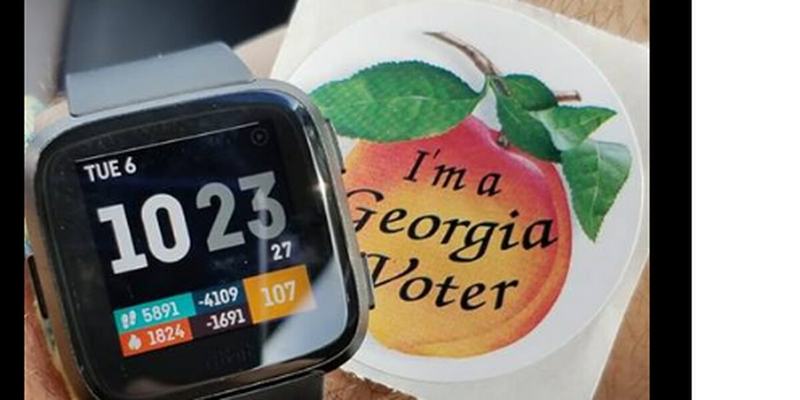 The study used a “Cost of Voting Index,” which judged states based on the ease of registration and other voting laws, with registration deadlines carrying the most weight. 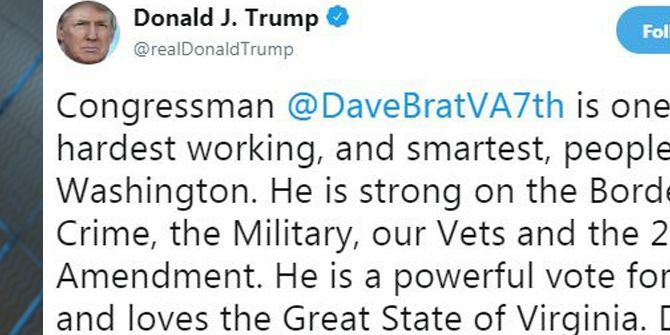 In a tweet Thursday morning, Trump called Brat one of the “hardest working” and “smartest” people in Washington. 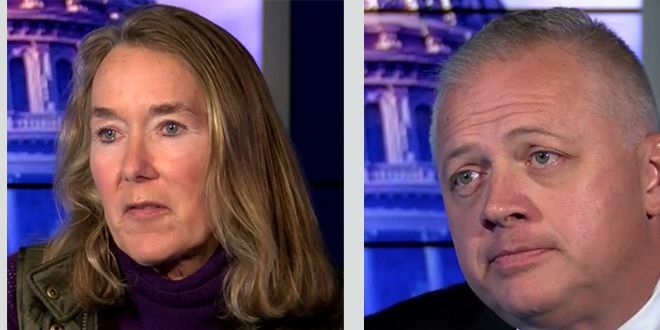 Republican Congressman Dave Brat and Democratic challenger Abigail Spanberger faced off in their only scheduled debate in the race for the 7th District Congressional seat. 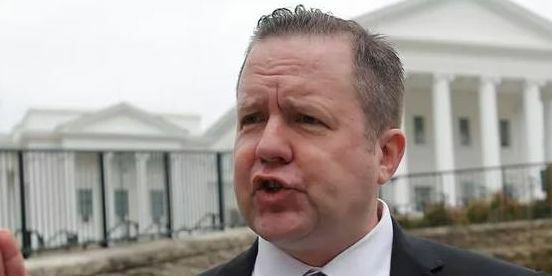 Republican Senate candidate Corey Stewart released a radio ad on Wednesday, again suggesting his opponent, Democratic Senator Tim Kaine, is hiding possible sexual harrassment allegations against him because the list of the accused has not been released. 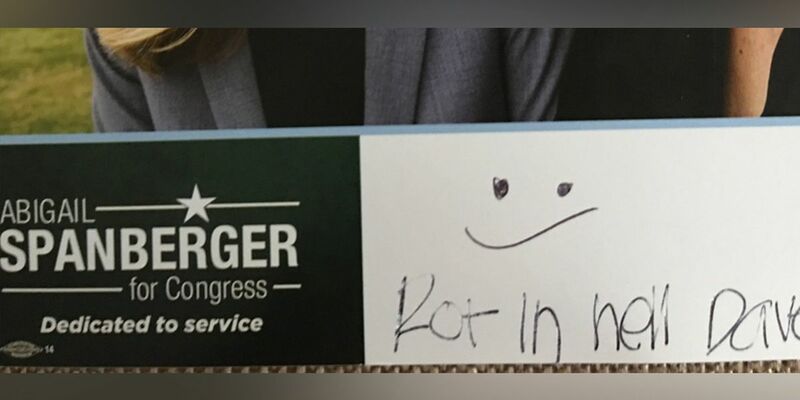 "This type of behavior is completely unacceptable and beneath the dignity of this race, and we have already notified these students that they are not welcome to volunteer with our campaign again," Spanberger's campaign said.